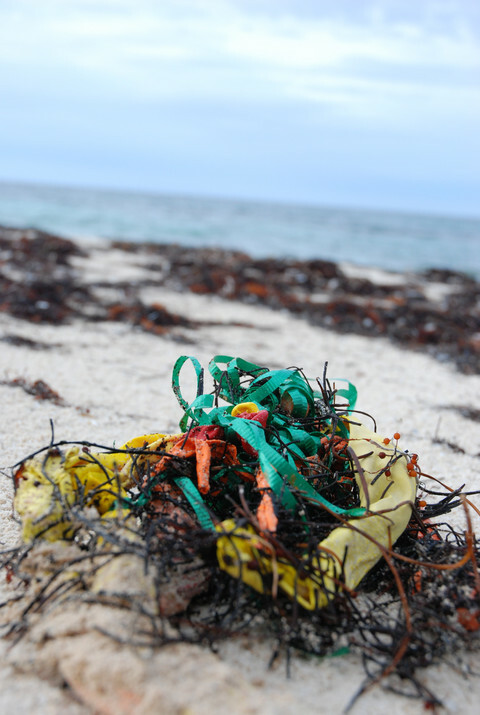 A lobby group representing the interest of balloon producers has accused the European Commission of "misleading claims", just one week after the Brussels-based EU executive presented its plans to reduce marine litter. 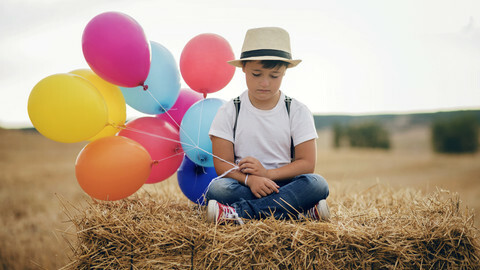 "If balloons and balloon sticks were wrongly caught up in new regulation, it would be devastating for the industry and associated jobs without tangible environmental gain," said the European Balloon & Party Council (EBPC) in a press statement on Tuesday (5 June). 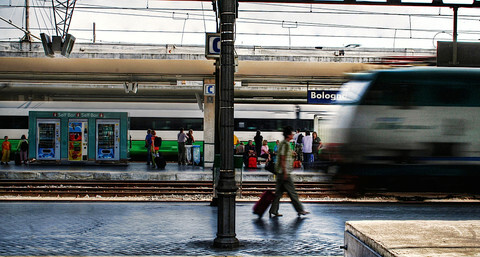 The group responded to a commission proposal for a new directive, unveiled seven days earlier. In the directive, the commission proposed that balloon sticks could no longer be made from plastic. Balloons themselves would not be banned, but the commission did propose that producers should be required to include labels that tell consumers of the environmental impact of the product - and what the best way was to dispose of them. The balloon lobby group however said that the commission was inflating the environmental harm of balloons and balloon sticks, and that they were not among the top-10 most found items on beaches. Instead, the EBPC claimed that between 2010 and 2016, balloons represented "just 1 percent" of plastic items found on European beaches, and balloon sticks "0 percent". The lobby group cited research from the OSPAR Commission, a cooperation between 12 western and northern EU member states, as well as non-EU countries Norway, Iceland, and Switzerland. "As a fun loving product that brings endless joy and emotions to millions of people across the world, we feel it is unfair to the industry and wish to have our say and provide consumers with the real facts," the group said on its website. But in an emailed comment to EUobserver, the EU commission debunked the lobby group's claims. "The party balloon industry cites data from the OSPAR Convention, which covers only the Northeast Atlantic region," said commission spokesman Enrico Brivio. "The commission, to have a truly representative sample, used data that covers a much wider scope from the four regional seas in Europe," he added. The commission relies on a database set up by its in-house think tank, the Joint Research Centre. "A total of 355,671 items were observed during 679 surveys and ranked by abundance. 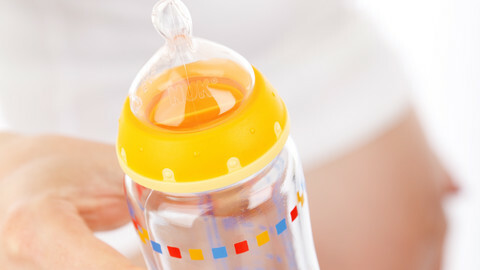 Items that are almost identical have been put in the same category like in the case of balloons and balloon sticks," he said. "Based on this data, balloons and balloon sticks correspond to 2 percent of single use items found in European beaches which ranks them as 9th in the single-use plastic top-10 list," he said. It all depends on how you count and which items you lump together. 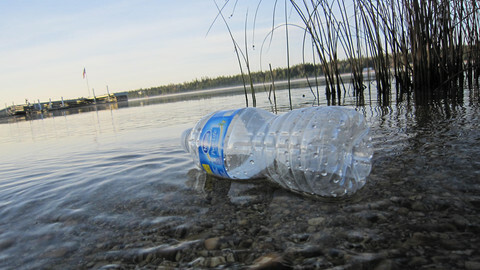 A commission document accompanying last week's proposal gave several methods of counting: in one balloons and balloon sticks (together) represented 0.71 percent of found litter, and were ranked 22nd. But the commission also made a ranking in which "categories that are very similar have been grouped together". While balloons and balloon sticks ended up at 9th place, that is also because, for example, drinks bottles, caps, and lids were aggregated to one category - and ended up taking top place. The commission itself acknowledges there is a degree of arbitrariness here. "The process for apportioning the items affects the final rankings and there is no completely objective way to do this," it said in the paper. "The method adopted ensures that the top ten items reflect an accurate assessment of the data collected from the disparate studies, without misrepresenting the prevalence of any given item," it added. The spat over data is not unexpected, as producers are more often than not opposed to any regulatory change that may affect their business. 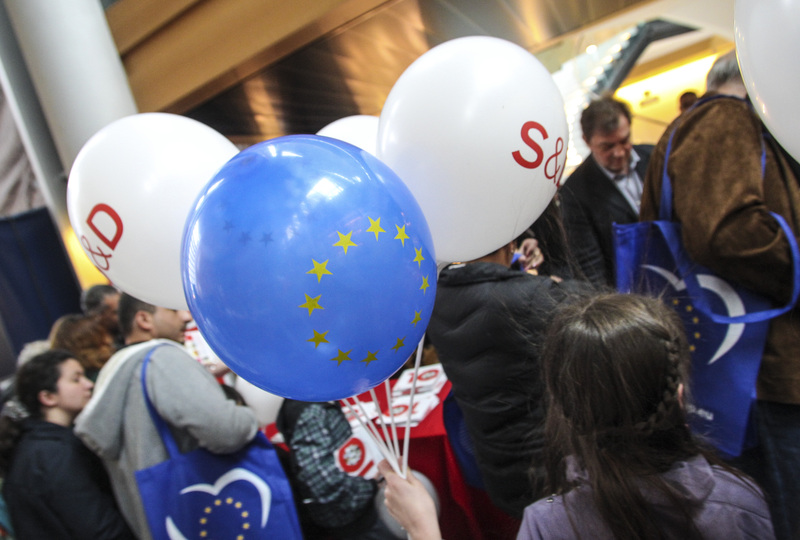 Many products targeted in the proposed directive are produced outside the EU, but balloon manufacturing employees some 15,000 Europeans, according to the industry association. The lobby group's statements must be seen as an attempt to convince MEPs and member states, whose consent is required before the proposed directive can become law. 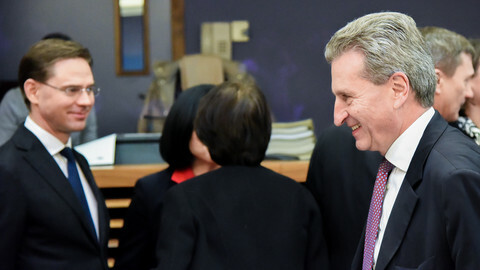 As fellow commissioners downplay expectations for a plastic levy in Strasbourg, German commissioner Oettinger goes online to defend "his idea". 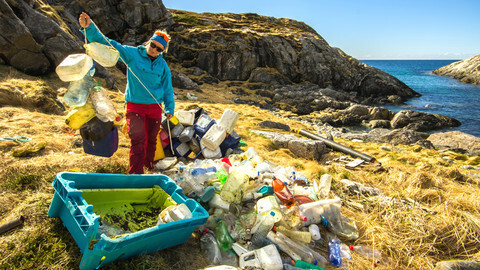 Well-meaning intentions on reducing plastic waste in our seas and oceans risks leading to job losses and depriving millions of European children of joy and celebration - without tangible environmental gain.